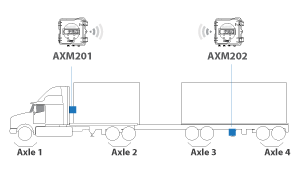 Built-in wireless technology allows the truck mounted AXM to read data from additional units mounted to each trailer (with AXM Display Remote). Easily see how your truck is being loaded in real time. With an Android smartphone* and Airtec’s TruckAXM App you can view a list of axle weights in the cab or within Bluetooth range of your vehicle. 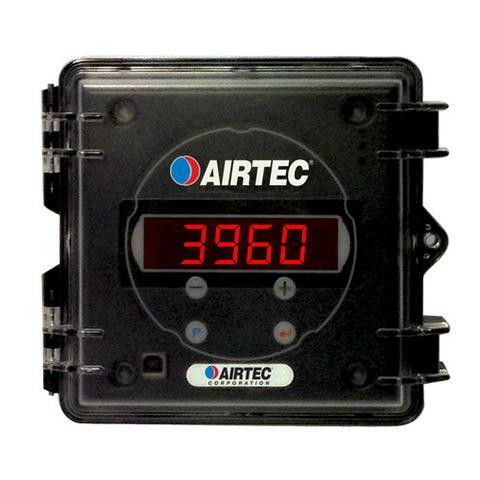 AXM201 single sensor axle load indicator model is ideal for trucks that have single ride height control valves. AXM202 dual sensor axle load indicator model is ideal for vehicles fitted with dual independent air bag suspension, per axle or axle group. After installation to a truck or trailer fitted with air bag suspension, the AXM is calibrated when a known load is applied and weighed correctly on a certified weigh bridge. Once the unit is calibrated it will display the weights of the Trucks and/or Trailers. 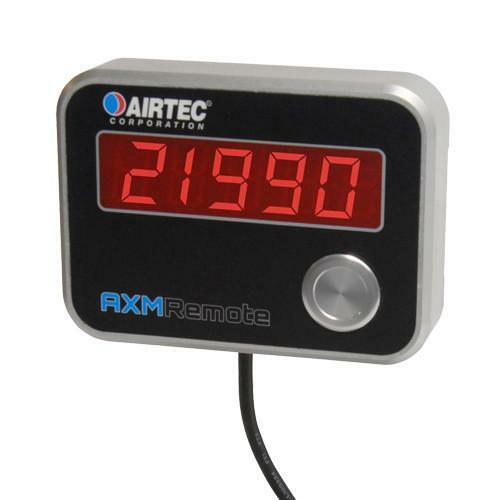 The user can view the weights either on individual gauges, on the AXMRemote and/or on the TruckAXM App if a complete wireless system has been installed. Maximum 5 axle groups can be added to the system.